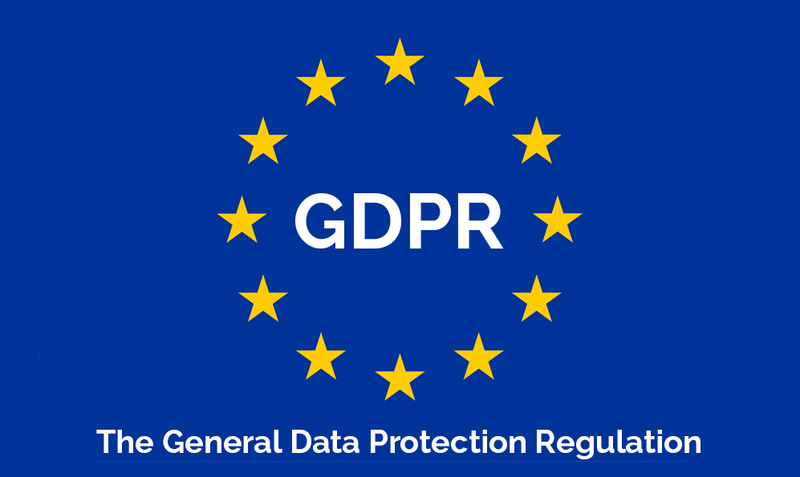 You may not have heard of or be fully aware of the hotly debated GDPR laws and how they might affect mortgage brokers so this timely post is an overview of GDPR, Personal Data and Mortgage Success. In short GDPR is a major new regulation that has been introduced by the EU for Data Protection and we are pleased to say that we have taken the new regulations onboard to ensure that past, present and future mortgage customers and crucially their data, is secure, compliant and handled properly. As someone at a recent conference described it, “GDPR is like data protection on steroids”. General Data Protection Regulation is effectively a beefed up version of the data protection laws, the fines are massively more, the regulations are a lot more stringent and every company needs to document where they obtain personal data, why they need it, what they use it for and when they get rid of it. 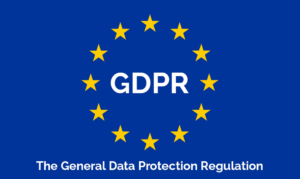 When it comes to something as sensitive and personal as credit files, bank statements and mortgage applications the public needs to feel confident that their data is handled correctly so GDPR is a very positive step to ensuring that companies have robust procedures in place. Pretty much everything you can think of that is unique to a person – name, phone number, date of birth but then for us it is also more than that, especially when it comes to financial matters such as mortgages for example. Why are we telling you about it? But beyond that, rather than read what others have done and try to copy it, we have taken a proactive approach with GDPR, personal data and Mortgage Success. We spent a few weeks researching what was expected, we went to seminars and we spent time interpreting the wording as there is not defined set of expectations as such. We are proud of the fact that we have taken such a proactive step and we thought we should tell you so you know that we treat your data with such high standards. We have a new back office system which will mean the number of emails containing confidential information is significantly reduced. We are also updating some of our paperwork to ensure it has the new requirements for GDPR. If you have any questions about Personal Data and Mortgage Success, do please get in touch.